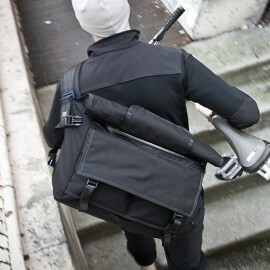 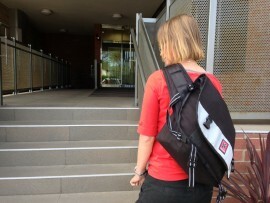 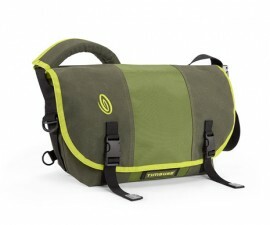 Timbuk2 is from San Francisco and they created the first messenger bags ever made! 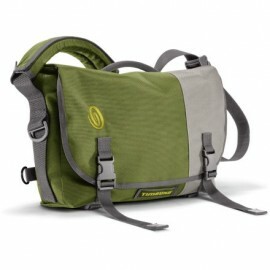 The first bags were made out of a garage in San Francisco. 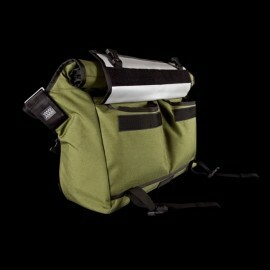 Today, most of their bags are produced in Asia with the exception of custom-made bags, which are still made in San Francisco.